We are a 2011 founded American-German company producing German and European soups,cakes and specialties. 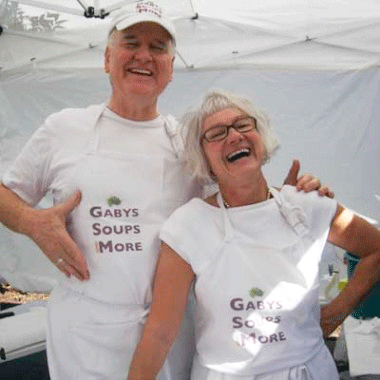 Many of our recipes come from our family and friends. Our mission is to provide our customers with high quality, delicious food and a pleasant eating experience. To accomplish this we prepare our food following the 5 Elements, as much as we can. The produce used in our kitchen is fresh, mostly organic and whenever possible purchased locally. The meat is all natural without steroids, antibiotics and growth hormones.